Let's all be chillin' like a penguin! Round, cute and huggable. 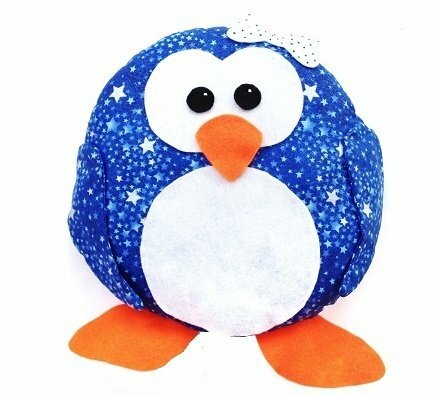 This pattern will show you how to stitch your own chillin' penguin. Made from cotton fabric. Your pattern includes a penguin coloring page, maze page, puzzle and coloring adoption certificate to make it more fun and interactive!